The attention of Bauchi State Police Command was drawn to a purported publication in the social media that one Nana Khadija Ibrahim female and Eight years of Wuntin Dada was allegedly kidnapped by unknown persons on Tuesday 9/2/2016 and thereafter found dead on 11/2/2016 in Bauchi State. The fact in issue is that neither a case of kidnapping nor dead of the above victim was reported to the Police. 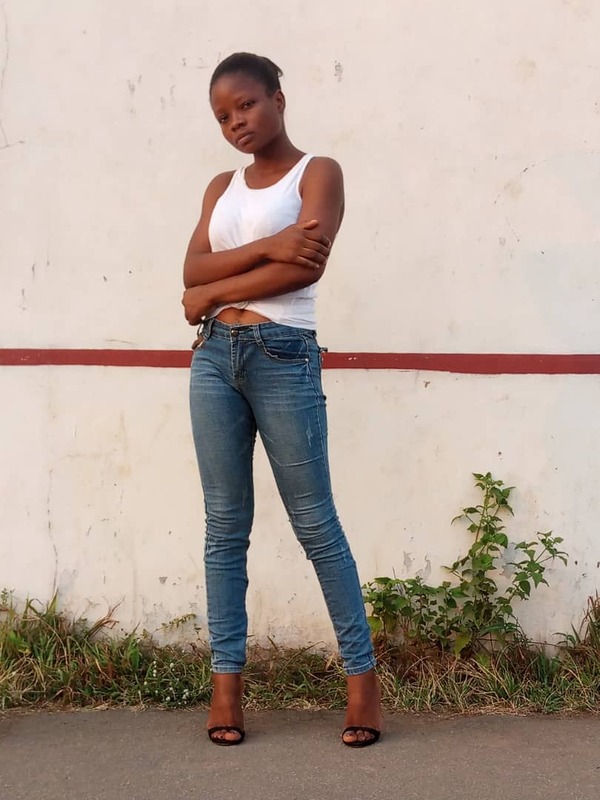 However,Preliminary inquiry from her parent revealed that victim was asthmatic and went to the school on Wednesday but did not return home, and when the parent noticed her absence,they went out to look for her only to discover her lifeless body behind the school compound with no marks of violence or injury on her body.Her father, (Waziri of wuntin Dada)also stated that he did not suspect any foul play that's why he did not report the matter to the Police. Finally, members of the public are advised to always crosscheck fact before publication in order not to cause panic in the society,please. Dsp Haruna Mohammed, PPRO Bauchi State Police Command.